An innovative workforce initiative in Connecticut being evaluated by Public Policy Associates, Inc. (PPA) was featured recently in the Employment & Training Reporter (ETR), a national publication covering training, re-employment, and placement programs. ETR’s May 21 edition’s lead story focuses on the Eastern Connecticut Manufacturing Pipeline Initiative. 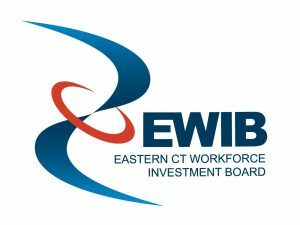 The report said that the initiative has enabled Electric Boat to hire more than 750 workers and an additional 135 workers to secure jobs with other employers. Electric Boat is a General Dynamics company that makes nuclear submarines. Public Policy Associates has been the independent evaluator of the initiative, which is supported by a federal Workforce Innovation Fund grant, since 2016. Through site visits, data analysis, interviews, and other research, PPA has helped stakeholders understand the program’s success and improve its effectiveness. PPA is a leading evaluator of workforce development programs across the United States. For more information, contact Dr. Polzin at 517-485-4477 or mpolzin@publicpolicy.com.